Thirty minutes is a brief yet rewarding period we can all set aside each day to achieve specific goals that we’ve felt overwhelmed trying to reach. When I say this, many people tell me they don’t have the time. I tell them they do. Merely disconnect from your phone, your email, and web surfing for ten minutes each, and you have thirty minutes to use toward attaining your goals. As a result, now you have the thirty minutes, and instead of procrastinating and over-thinking your next goal, use it and take action. You’ll likely be surprised by how achievable it is, and how quickly you can reach your goal by just getting started on it. You’ll soon see it isn’t as huge as you first thought. Remove the obstacles in your mind, and you’ll feel empowered to continue working towards crushing your goals every day. When my commitment to a goal falters, I ask myself if reaching the target is worth dedicating thirty minutes each day. This helps me to determine if it’s important to me. I believe if you can’t give your goal thirty minutes of your time, you don’t really want to achieve it and should stop giving it energy. First and foremost, this method works particularly well for the longer term and high priority goals like for example, improving your physical and mental health. Think about the progress you could make by dedicating thirty minutes each day going to the gym. After working out every day for thirty days, you will see tangible results. Likewise, set aside thirty minutes each day to read, work with a mentor, or meditate, you’ll be thinking more clearly in no time. There is no complicated formula. It’s all about making a commitment to changing the way you perceive and achieve your goals. 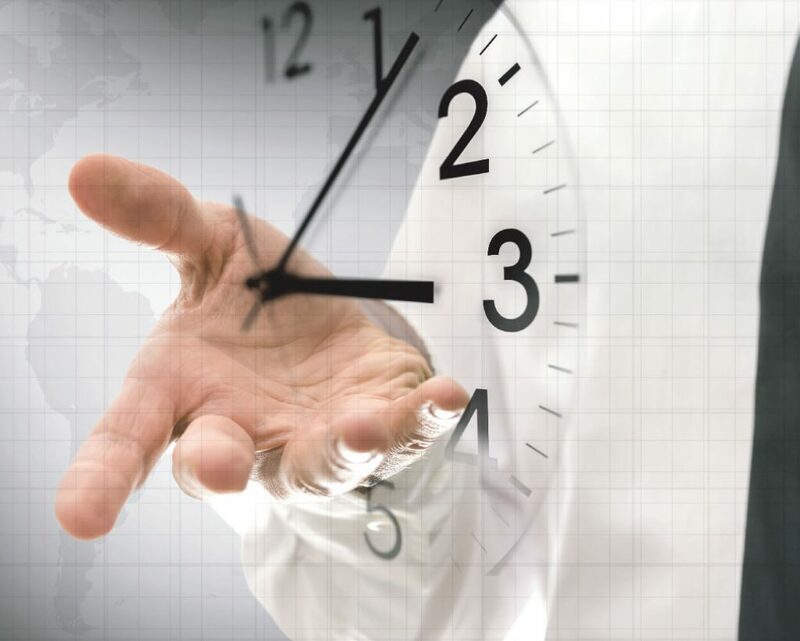 At any given time your goal may actually ‘need’ more than thirty minutes daily. If you can increase the time you work on accomplishing each goal, great. If not, your commitment to giving just half an hour each day will become a habit. As a result, this will keep you moving towards achieving your goals. In conclusion, think of your discipline to give a minimum of thirty minutes each day like water falling on, or running over rocks. A single drip one time does nothing. A continual drop over time can cause a hollow, and a genuinely sustained flow can cause the Grand Canyon. It’s about perseverance. I can show you how to achieve your goals and transform your life as I have. 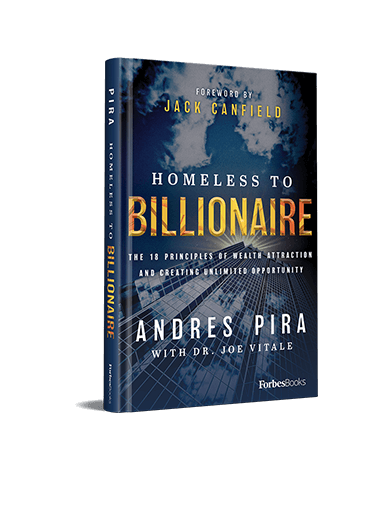 My book, “Homeless to Billionaire: The 18 Principles of Wealth Attraction and Creating Unlimited Opportunity”, will teach you this, and many other valuable lessons along the way. Remember, what seems like a small action today can make a huge difference over time, just be patient.